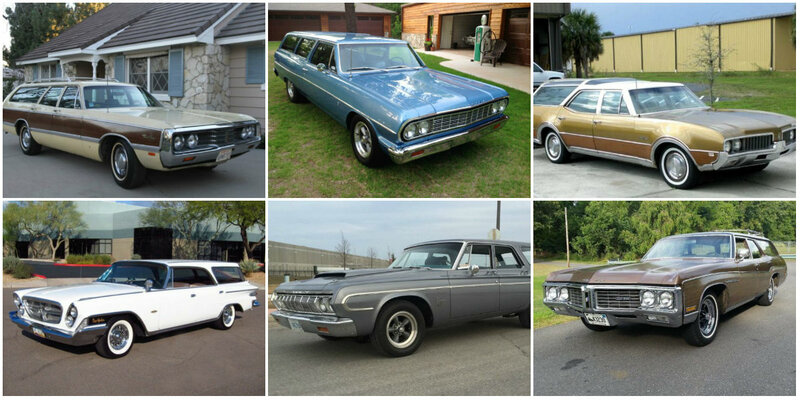 Long-roof models came in all shapes and sizes, from utilitarian to family-friendly. The segment became even more diverse as European and Japanese companies bounded into the American market, but it began declining when the minivan rose to prominence in the 1980s. Today, the SUV has all but buried both body styles. Some predict a full-blown wagon renaissance is around the corner as buyers begin growing weary of SUVs. It would open a new chapter in the history of the wagon. Until that happens, here are some of the models have been made during the sixties that have left their mark on the wagon segment in America. First introduced in 1939, New Yorker was the longest running American nameplate upon its discontinuation in 1996. Sixth generation New Yorker, between 1960 and 1964 was only offered with the 413ci RB V8 displacing 6.8 liters, and producing 340 horsepower and 470 lb-ft of torque in a single 4-barrel carb setup. According to Hagerty, their average price today is around $6,600. Unlike most of nameplates out there, Buick Estate was envisioned as a station wagon from the get-go. And it remained a wagon throughout its long and storied career. 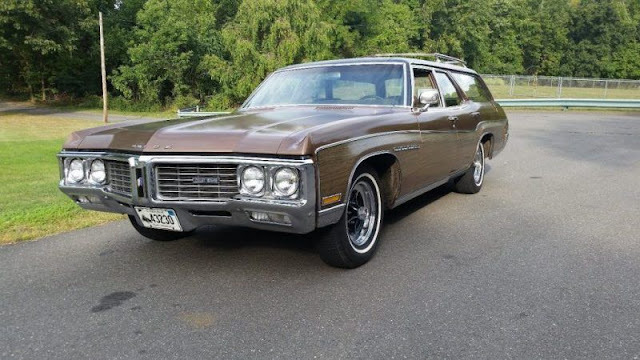 1970 B-body Buick Estate with 370 ponies prancing out of 455ci V8 won’t cost you more than $7,500 on average. Not bad for top level luxury Buick wagon coated in wood grain. Moreover, it’s the youngest car on the list – three or so years shy of its golden anniversary. Like the Buick Estate, Olds Vista Cruiser too was exclusively offered as a station wagon. 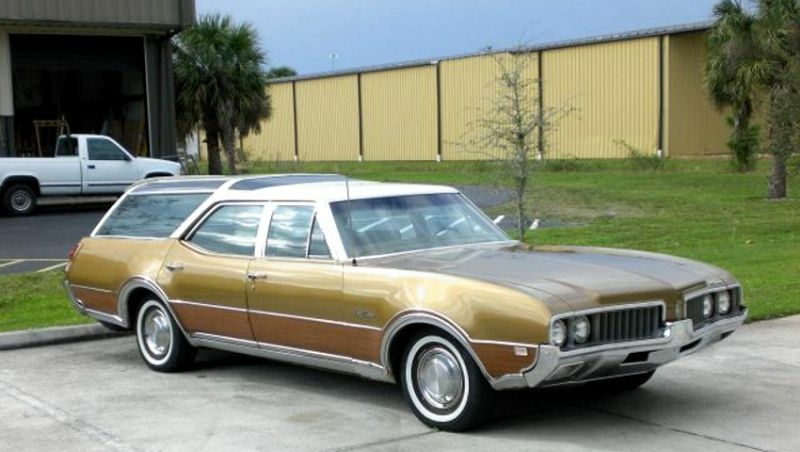 Unlike the plushy Buick, however, more affordable Olds only survived for three generations. 1969 Oldsmobile Vista Cruiser belongs to the second. It had the fixed-glass, roof-mounted skylights and raised roofline over the second row of seats, just like the first gen models, while sharing Rocket V8 engines with the third gen cars. Speaking of engines, there were the 350, 400 and 455 cubic inch variants, and the mid offering with 325 horsepower should cost around $8,200 on average. In fact, 400ci V8 was only optional for ’68 and ’69. It was replaced by the 455ci in 1970, while smallest of the lot served as Vista Cruiser’s standard engine. Chrysler Town & Country has been a soccer mom minivan for more than quarter of a century now, but that wasn’t always the case. 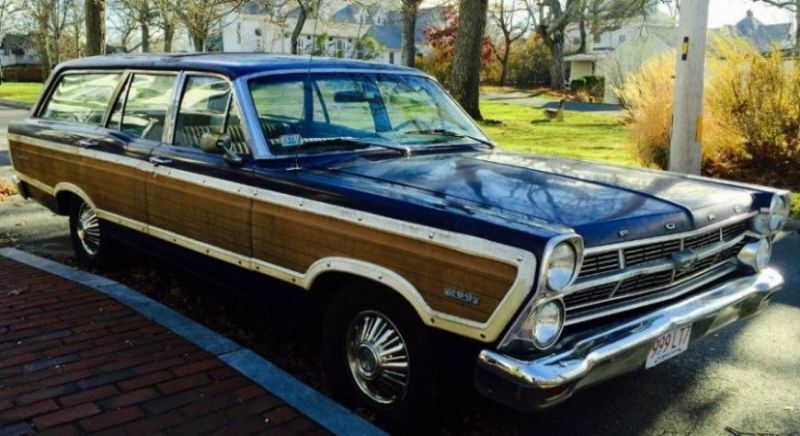 Prior to its transformation into utility vehicle, Town & Country was a car – mostly wagon. 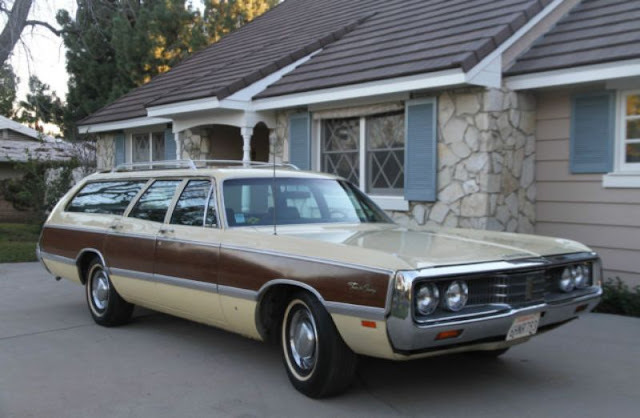 1969 Town & Country was a C-body front engine – rear-wheel drive wagon-exclusive offering. One with the optional 440ci V8 developing 350 horsepower will likely cost you around $8,300 today. If you’re prepared to adopt a gas-guzzler that doesn’t return more than 10 mpg, that is. 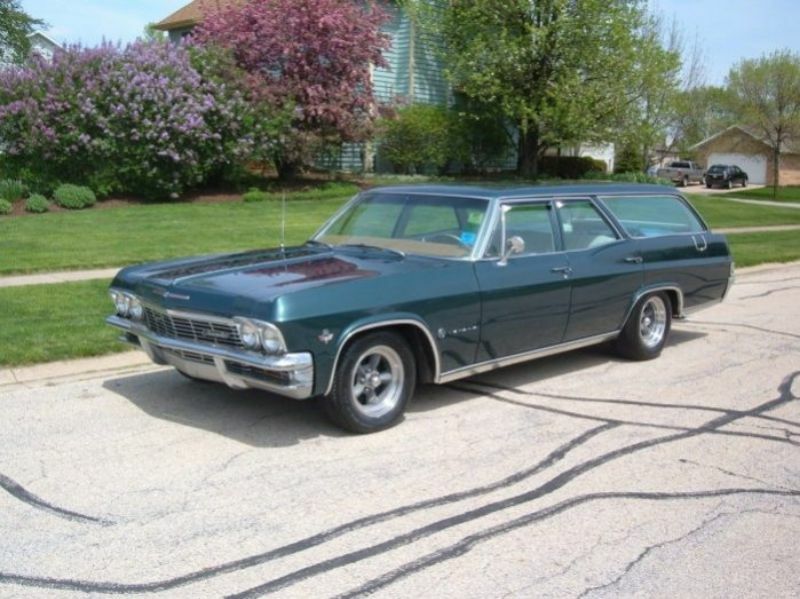 Third gen Bonneville was just finishing up its run in 1964 when Turbo Hydra-Matic trans was introduced to the line. That’s why you’ll be able to find the ’64 Bonnevilles with both the 3 or 4-speed transmissions. The engine choices, however, were the Bonneville’s strong points. 389, 400 and 421 cubic inch V8’s could have been ordered with 4-barrel or Tri Power (three two-barrel) carbs on the side. Basic 421ci Bonneville with 4-barrel carburetor making 350 horsepower should cost around $8,500 on average according to Hagerty. 1964 was the last year of the full-size Belvedere before Plymouth’s offering switched to intermediate body. Back then, there were only couple of engines to choose from and only the larger 383ci V8 meets our requirements. In other words, 225ci in-line six certainly wasn’t capable of cranking up the necessary 320 horsepower. 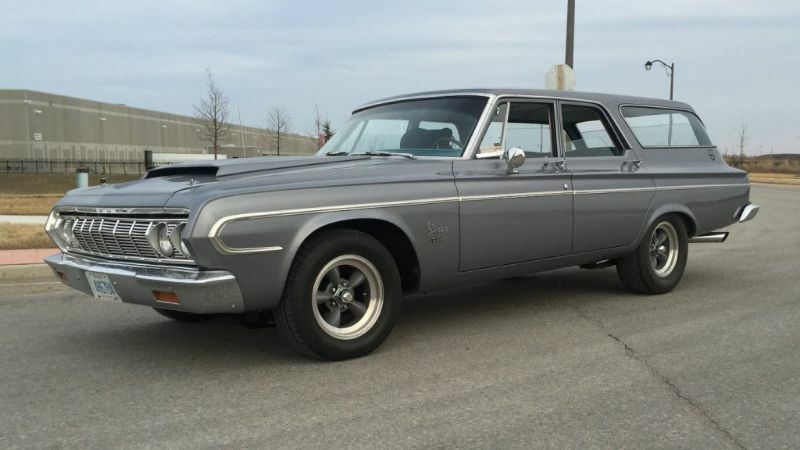 If you’re thinking Plymouth Belvedere, used specimens go for around $10,600 these days. 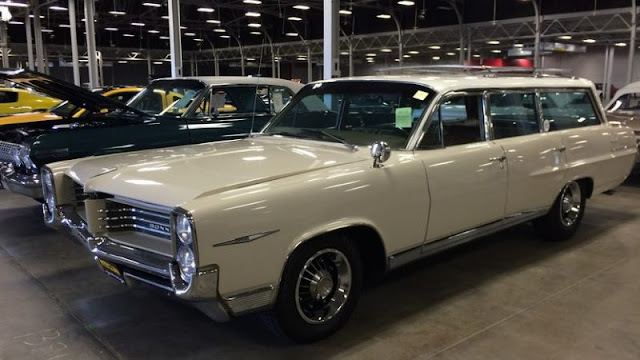 Fifth generation Ford Fairlane was already smaller car than the initial offering, but the wagon still offered a lot of room for everyday’s needs. 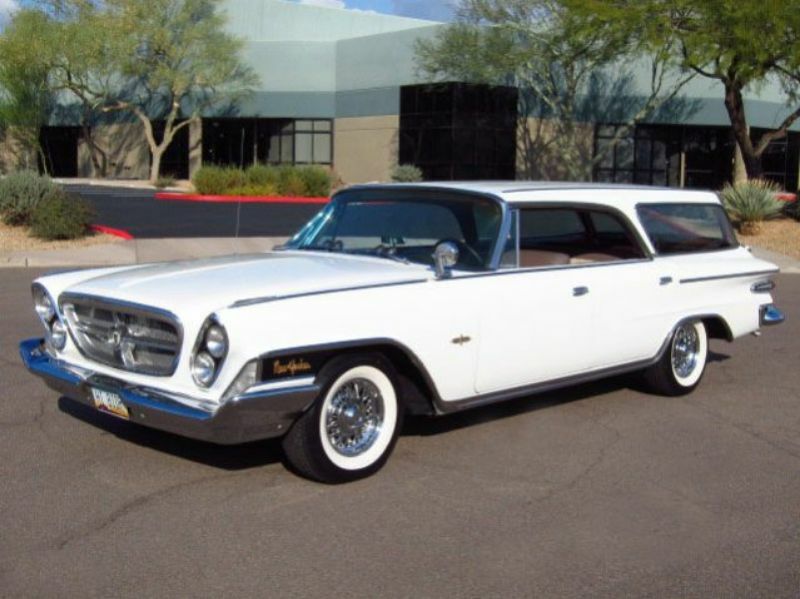 In fact, even modern day station wagons can’t compare with one of Blue Oval’s most successful vehicles of all time. Optional for 1967, 390ci V8 with 4-barrel carb delivered 320 ponies. A downfall from 335 hp coming from ’66 GT and GTA trim Fairlanes which featured the engine as standard and coupled it with the 3-speed Cruise-O-Matic trans. 1967 Fairlane wagon usually goes for $12,600 or thereabouts. It’s not the extremely rare L76 Chevelle, but it still costs $12,700 which is considerable amount of money for a 50 year old car. 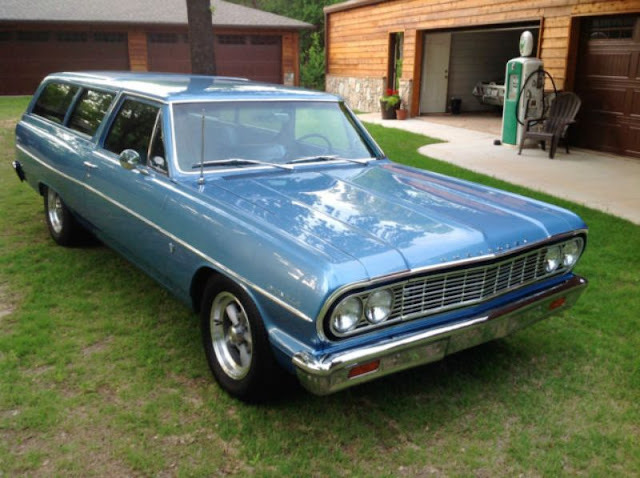 1964 Chevrolet Chevelle wagon with 327ci small-block V8 and 4-barrel carb used to deliver either 250 or 300 ponies. Just enough to put it above the 300 hp minimum requirement. Maybe it wasn’t as illustrious as its 2-door hardtop or coupe siblings, but Chevelle wagon is still one handsome and highly sought after car. 1965 marked the first year of the fourth gen Impala, which in turn ended up being the most sold American car per annum ever, selling more than 1 million units. Hefty chunk of that figure goes on Impala station wagons. 396ci V8 Impala wagon with 325 horsepower is selling for around $13,400 on average these days. That’s what Hagerty says, at least. 1969 Ford LTD counts as one of the most distinctive LTD’s ever made. LTD has its peculiar grille and hidden headlamps to thank for that. As far as performance goes, on the other hand, Ford’s full-size car has nothing to hide. 429ci version of Ford’s 385 big-block V8 generated as much as 320 horses. Today they go for $14,000 on average which isn’t cheap, but isn’t that expensive either. 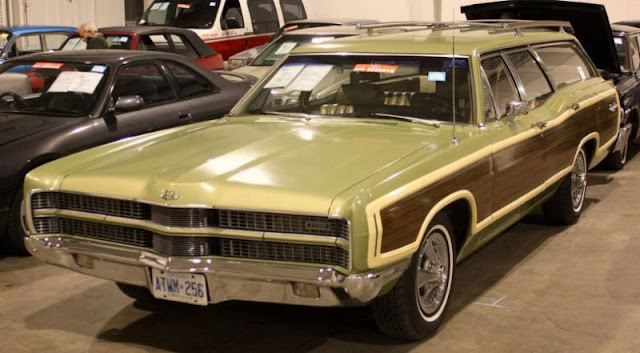 Especially considering Blue Oval, together with GM and FCA, doesn’t make station wagons anymore.